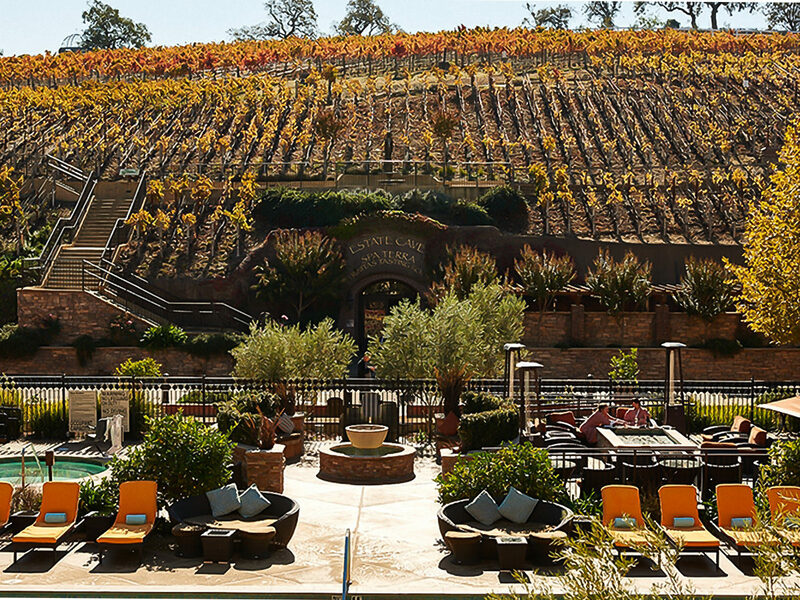 Enjoy a 3-night stay in a standard guest room at The Meritage Resort and Spa. Lavish guestrooms include features such as plush beds, marble baths, and plasma TVs. Located at the southern tip of Napa Valley in the Carneros region near where Napa and Sonoma meet, the Meritage Resort and Spa is situated on an eleven-acre private vineyard and offers an experience like no other for wine enthusiasts. 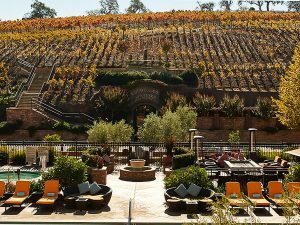 The resort opened an immense cave of 20,000 square feet in Spring 2007, carved in the hillside under Napa’s famous Grape Crusher statue. 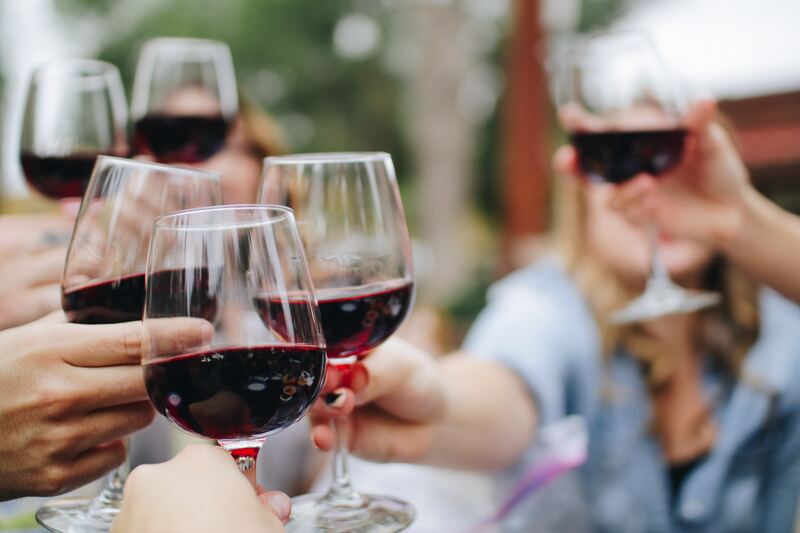 The Estate Wine Cave features wine country’s only underground full service Spa Terra, the Trinitas Tasting Room, and the Entertainment Cave available for private dinners and weddings; all built underground with artisan stone, tile, and woodwork. The Meritage Bar features regional wine selections and signature cocktails in a setting of rich, polished wood and romantic lighting. 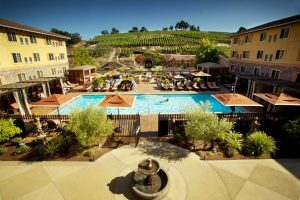 Enjoy a leisurely 3-hour journey for two along the 36-mile round-trip between the historic town of Napa, through one of the world’s most famous wine valleys, to the quaint village of St. Helena. Enjoy a fresh chef-prepared multicourse gourmet lunch or dinner aboard a stylishly refurbished antique Pullman rail car. Choose the Gourmet Express for lunch, when the sun is bright and high in the sky. 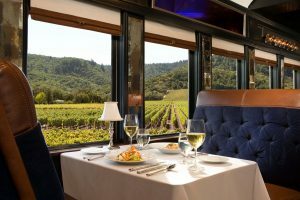 Or for something even more romantic, enjoy the evening dinner. In the spring and summer, the long, warm California twilight means that when you take your Wine Train journey, Napa Valley’s vineyards are bathed in beautiful, golden hour sunlight for most of the way, with the opportunity to see some spectacular Napa sunsets. 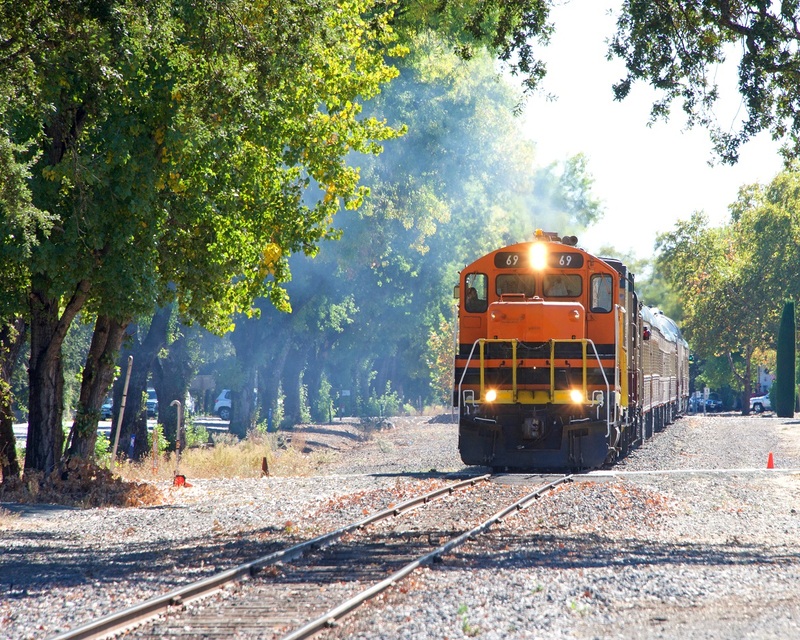 In the Fall and the Winter, when the train departs after sunset, you will experience the romance and adventure of an antique train traveling through the dark, starlit Napa Valley night. In the spirit of traditional rail seating, you may share the experience—and a table—with another party.